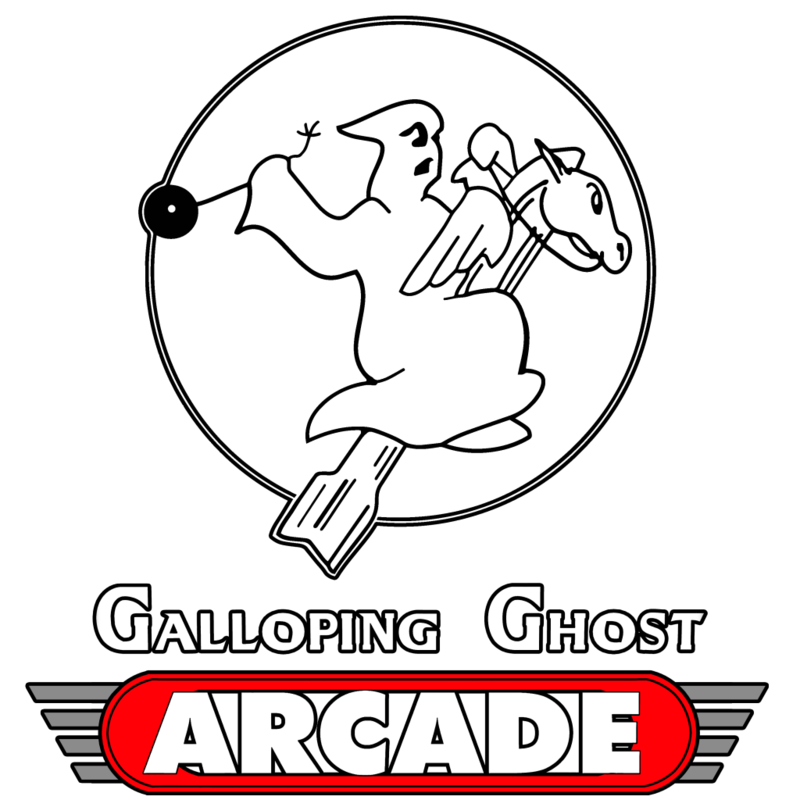 Join us for a major arcade high score tournament at the Galloping Ghost Arcade! The main tournament will consist of 20 games that will be announced at the start of the tournament! Full stream coverage. 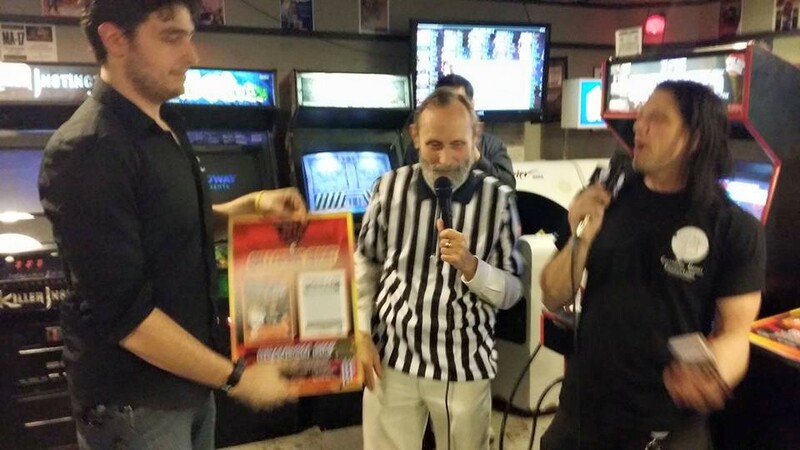 Cash & prizes to the winners! This will be the first of an annual event. 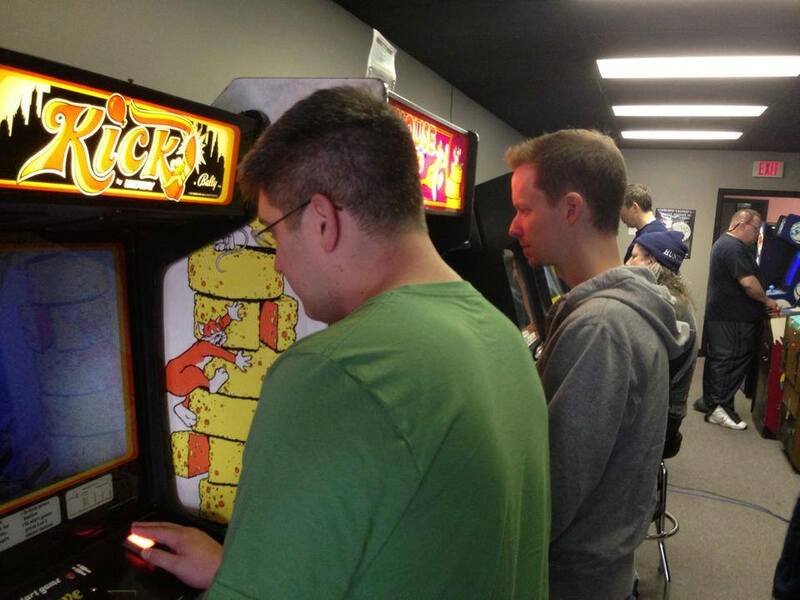 With Funspot unable to run their tournament this year, we hope that we can accommodate the high score community. 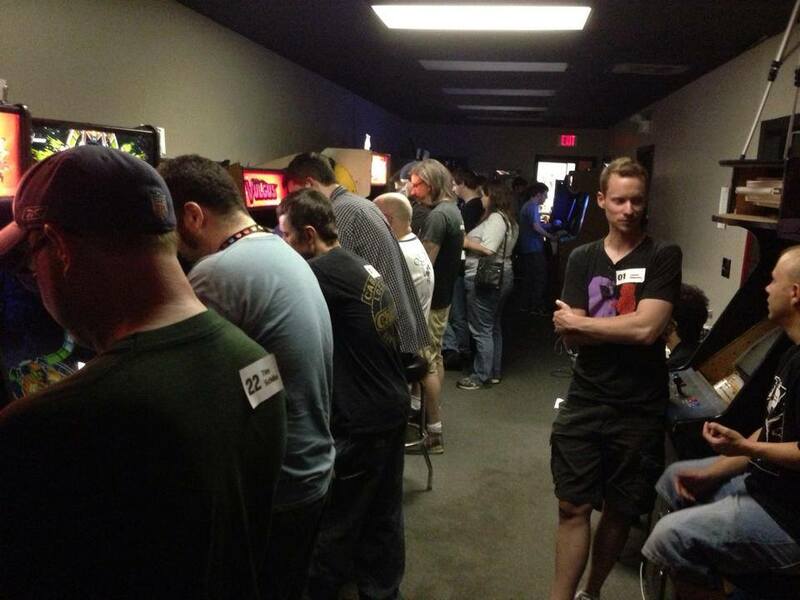 In the future, the tournament date will be later in the the year as to not conflict with Funspots’ established event. 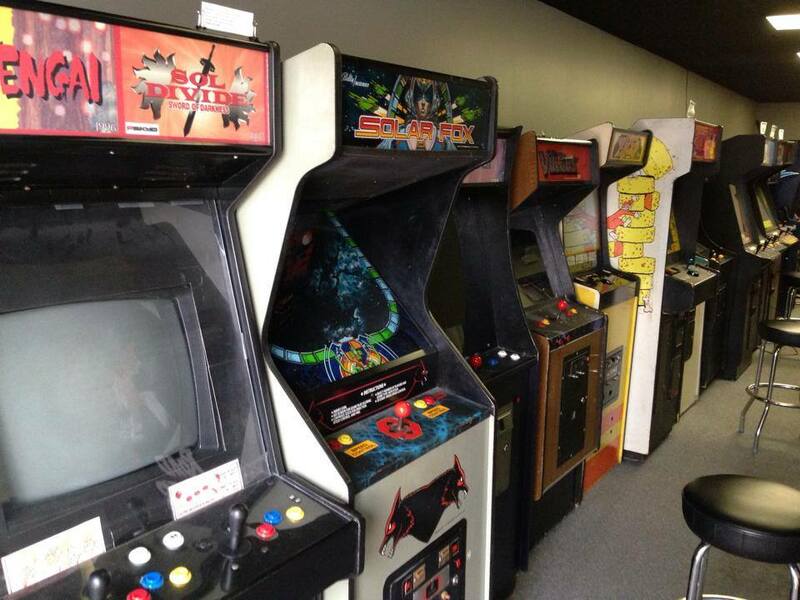 FIVE NEW games added to the arcade floor for the T20 tournament! 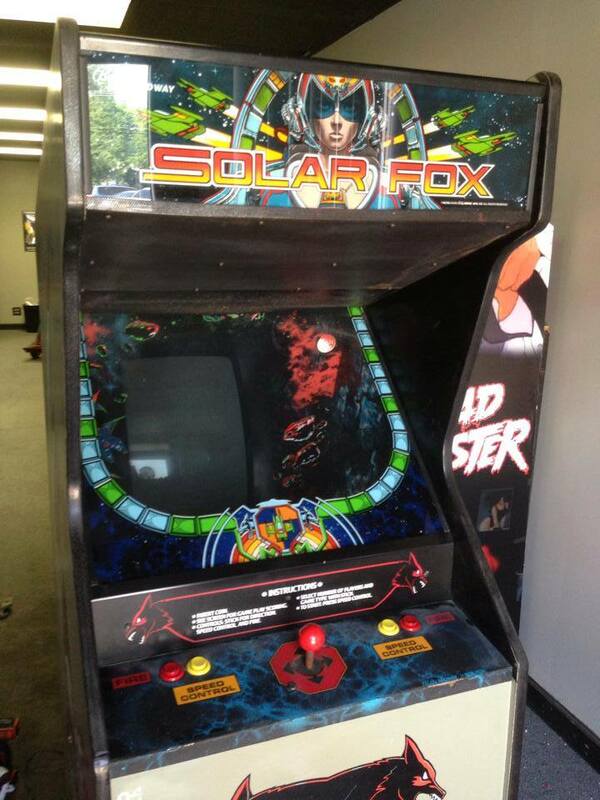 First up is SOLAR FOX! 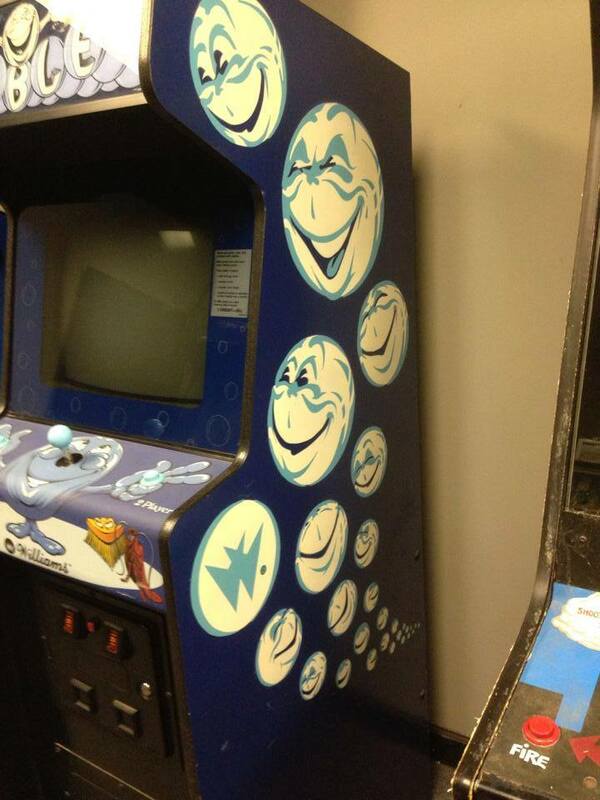 Dedicated original cab! 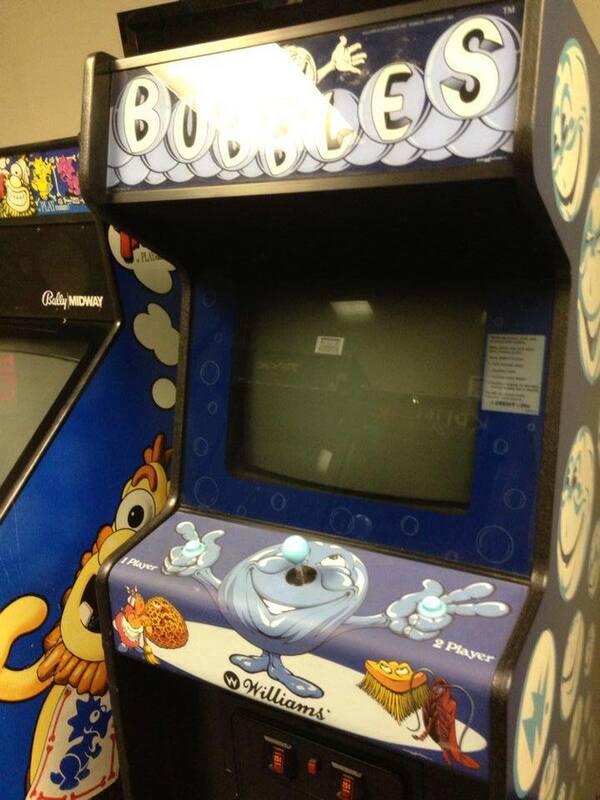 The second new game for the T20 added to the arcade floor is BUBBLES! 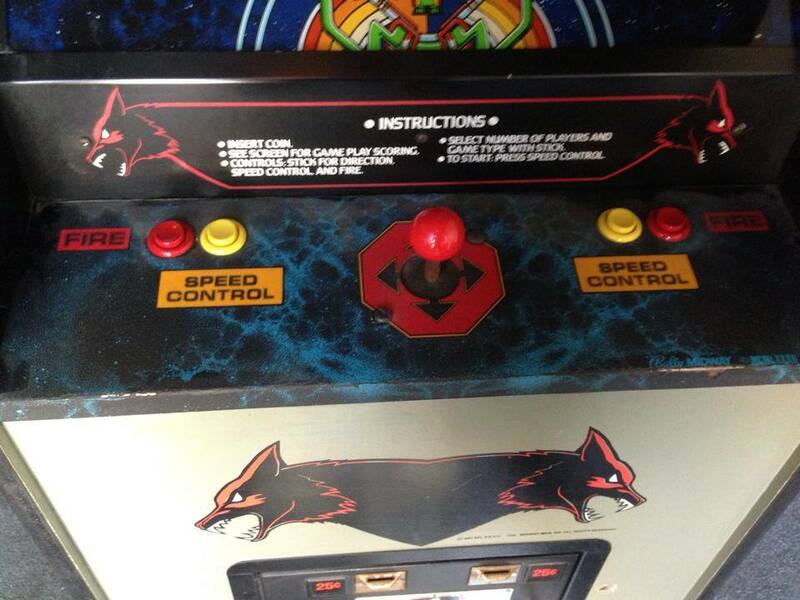 Dedicated original cabinet! In amazing condition. 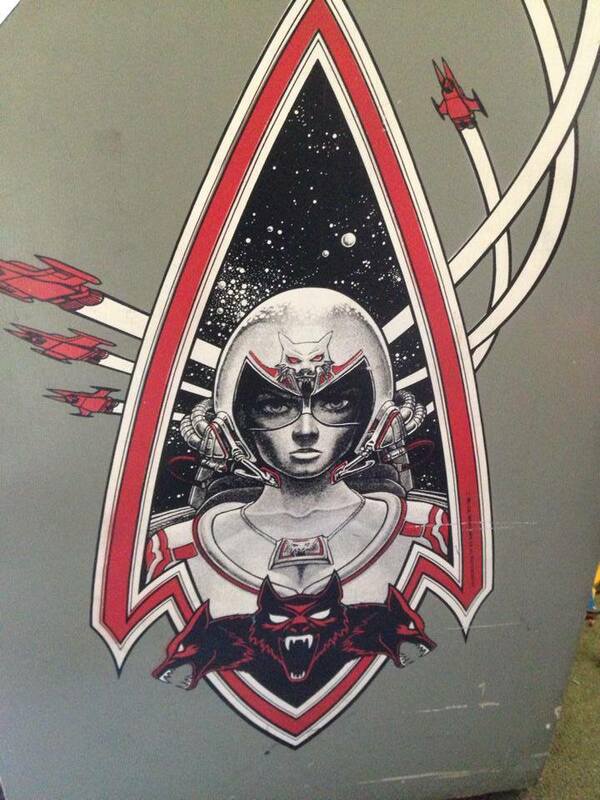 Great artwork by the late Python Anghelo. 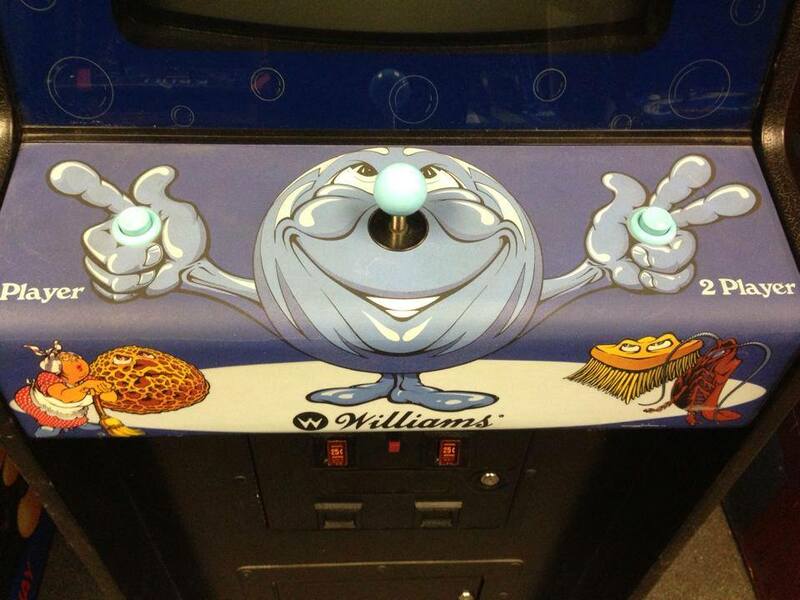 Released from Williams in 1982! 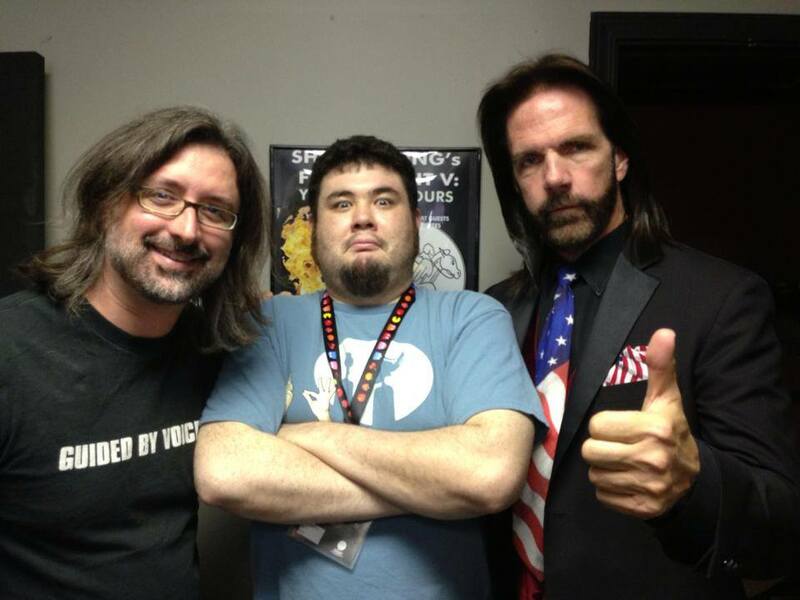 Huge thanks to Jason Camberis for helping us get this one! 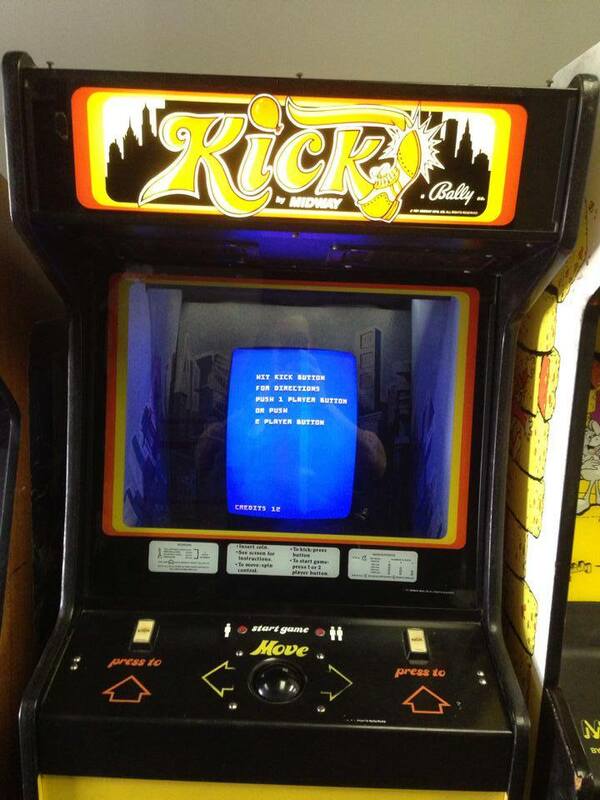 Third new game for the T20 is KICK / KICKMAN! 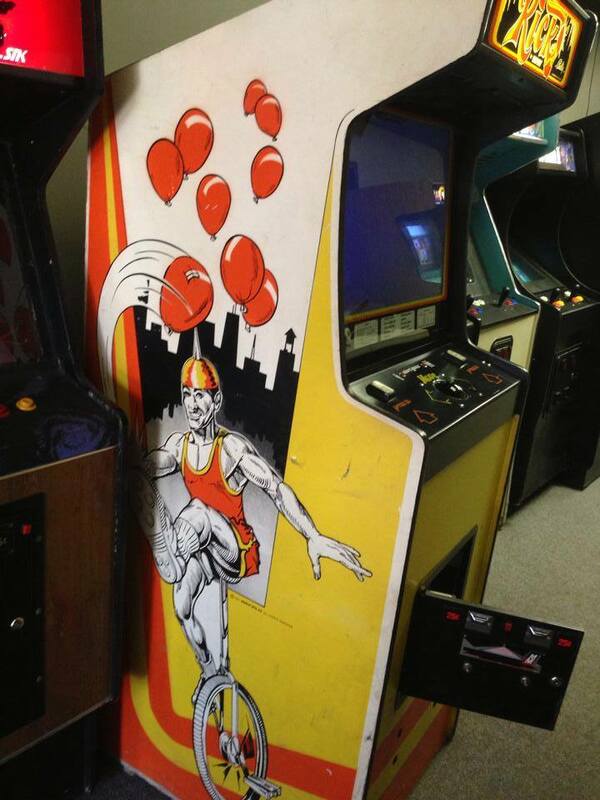 Released from Midway in 1981! 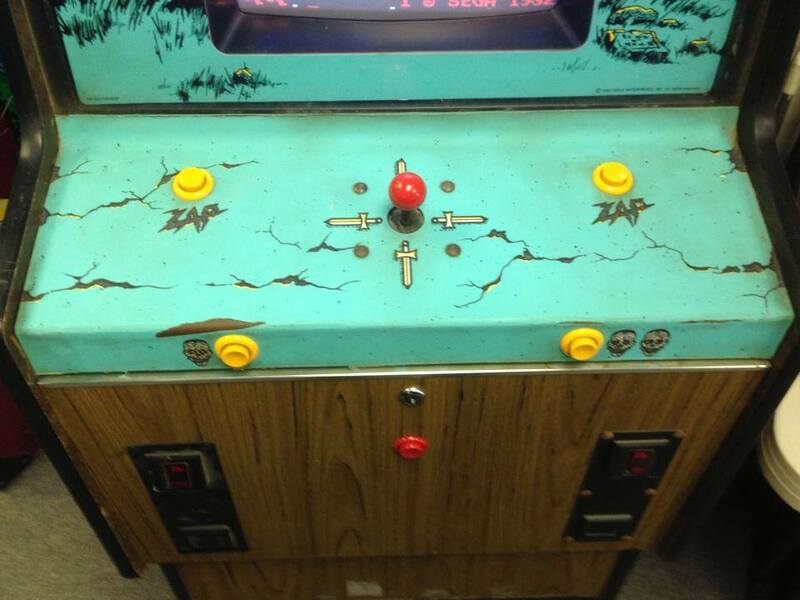 Another dedicated original cabinet!! 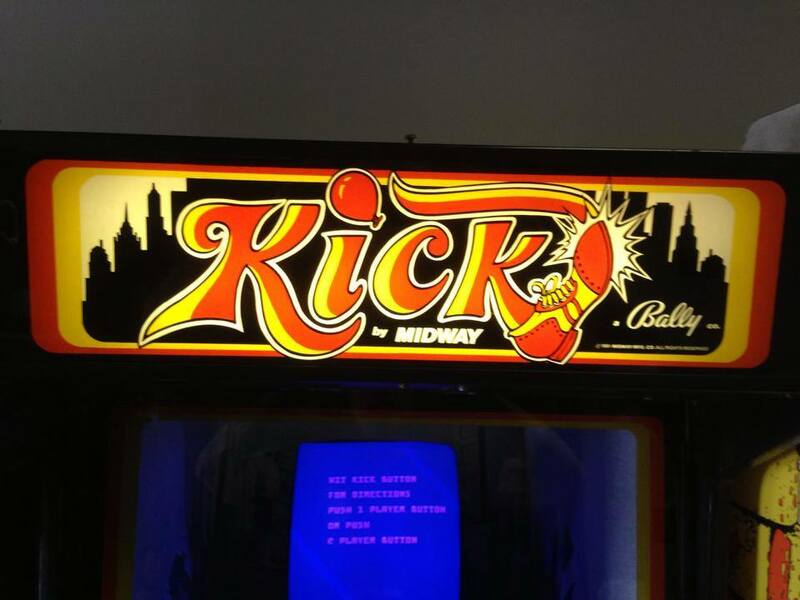 They had changed the name from Kick to KickMan later in the production. 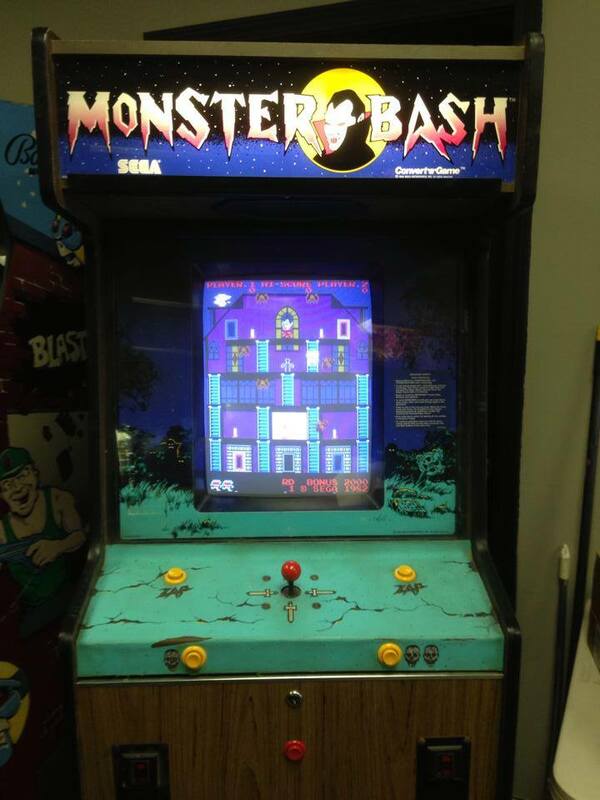 Fourth new game for the arcade floor during the T20 event is MONSTER BASH! 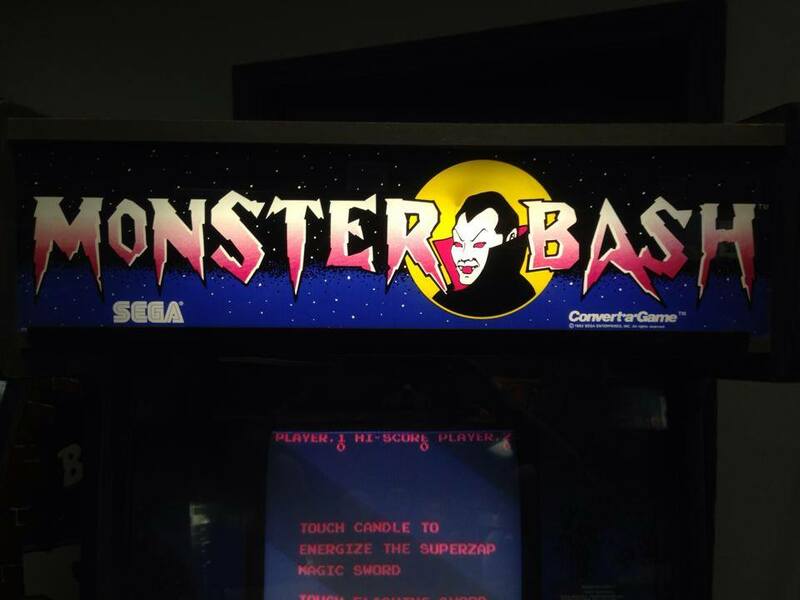 Released from SEGA in 1982. This one is VERY RARE to say the least. 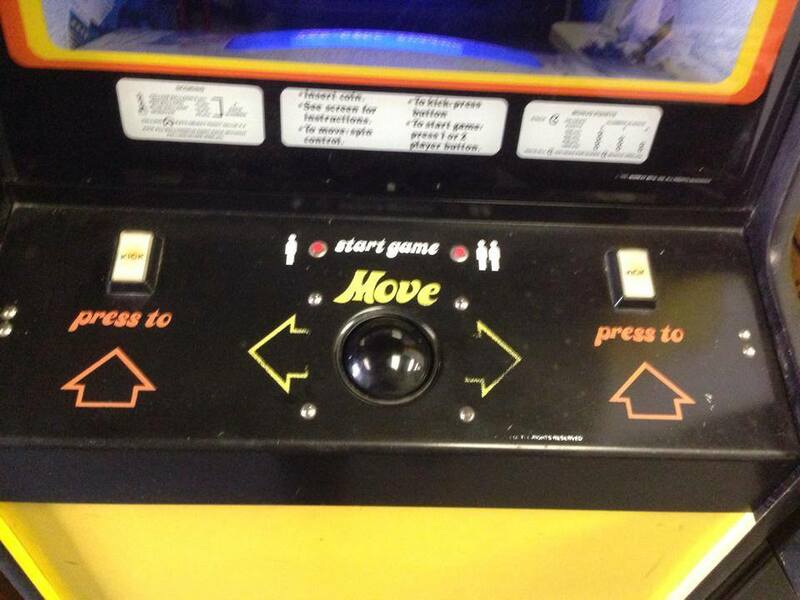 Again an original dedicated cabinet. 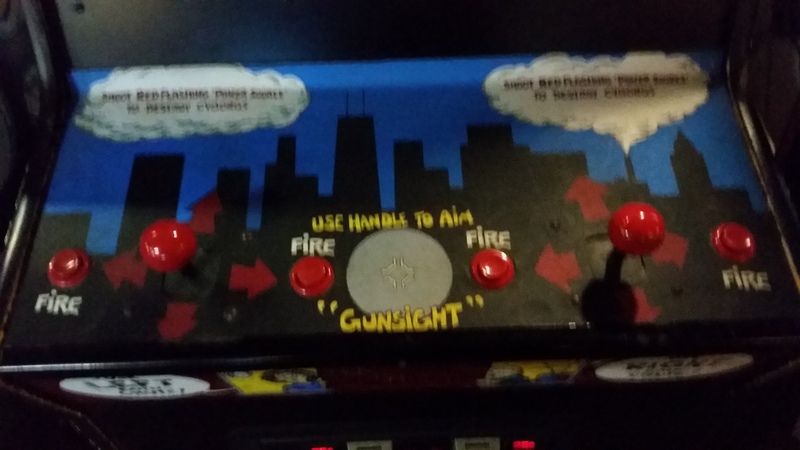 Has anyone ever even heard of it? 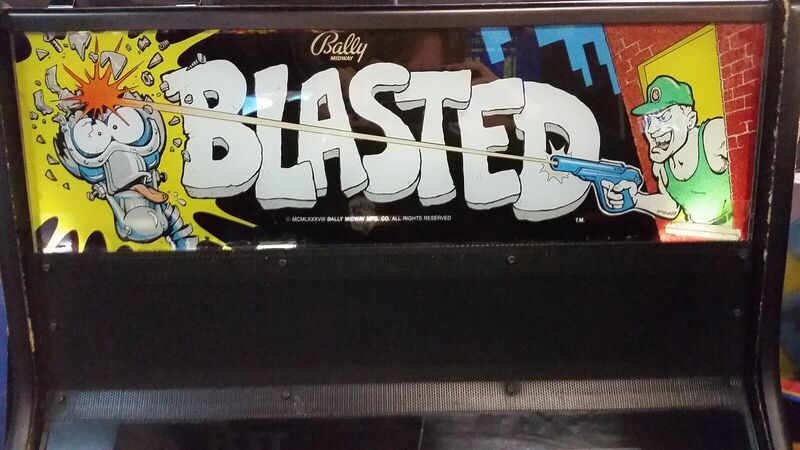 The fifth game is the head-to-head laser tag game, Blasted. 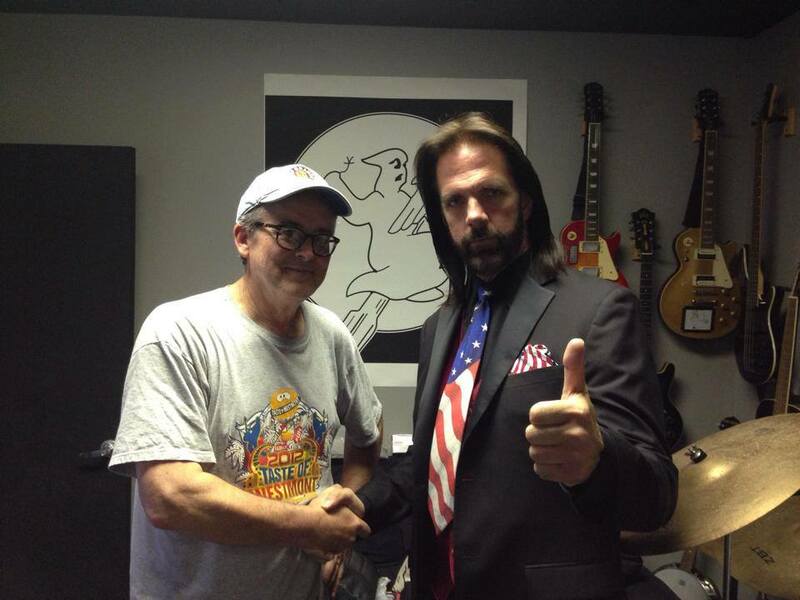 We were honored to have none other than Billy Mitchell here today! 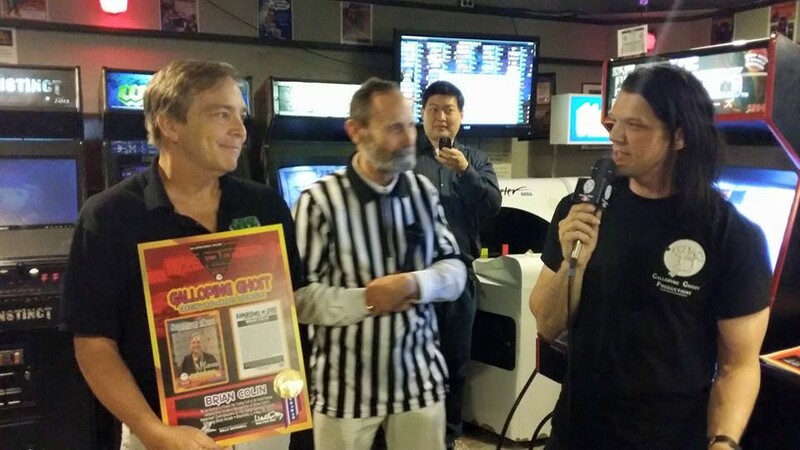 Here he is with our 2013 & 2014 Gamers of the year, and legendary game developer Jeffrey Lee (creator of Q*bert, Krull, Mad Planets & more). 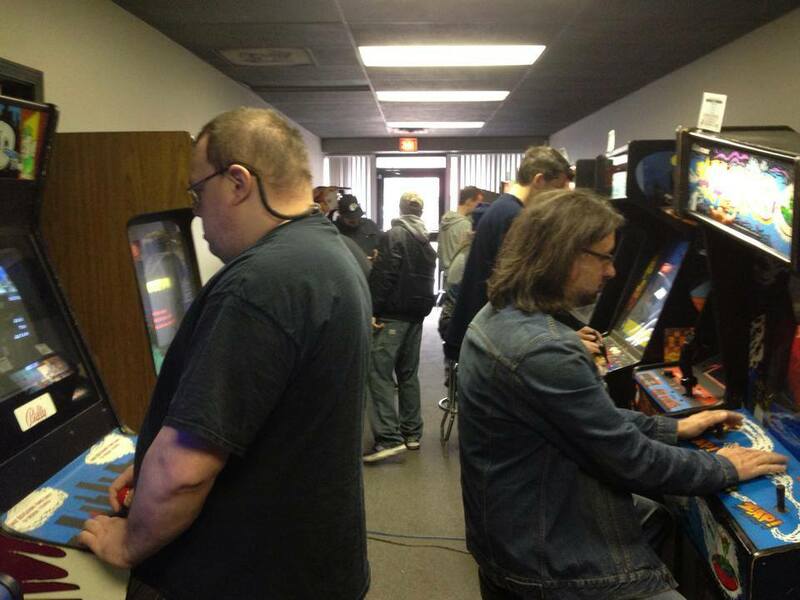 Players spent most of the first day getting a feel for the games, with nine players already submitting a score for all 20 titles. 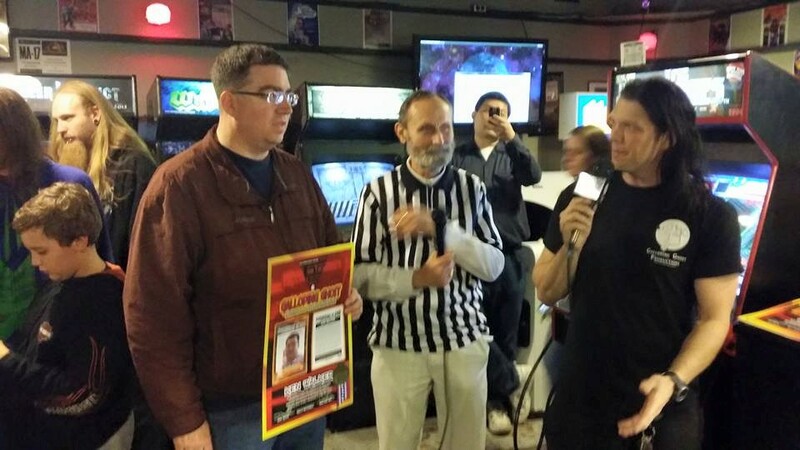 Walter Day himself presented the newest Twin Galaxies trading cards. The final day of T20, several players are already here trying to up their final scores! T20 had a LOT of WORLD RECORDS! 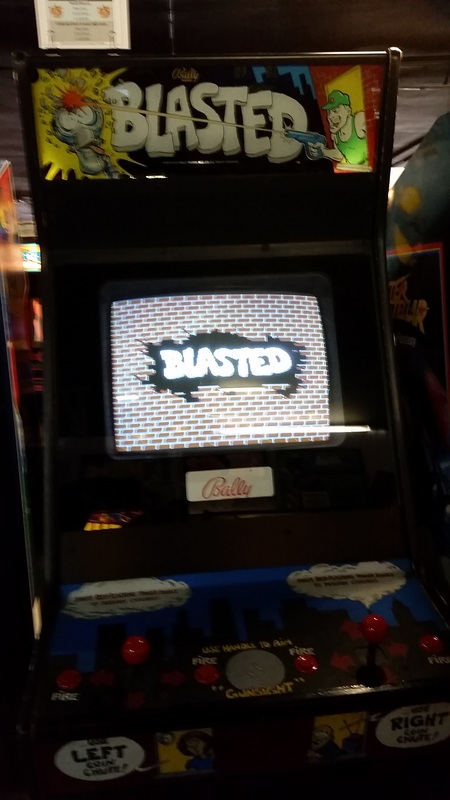 Not only did we film videos to submit to Guinness for the Largest Arcade & Most People Playing Arcades, but they players were on a scoring rampage! Crime Fighters, Fallen Angels, X-Multiply, Dimahoo, Golden Axe, Uchuu Daiskusen Chocovader Contactee, Flicky, Sol Divide, Mace, Darius Gaiden & Trog! Thats a lot of World Records for a weekend! Congrats to everyone who set them! Huge congrats to the winners of the T20! In 3rd place, the amazing Martin Bedard. In 2nd, our own Chris Teter! And our T20 GRAND CHAMP isZerst Kvit! It was a tough competition and everyone did incredible. 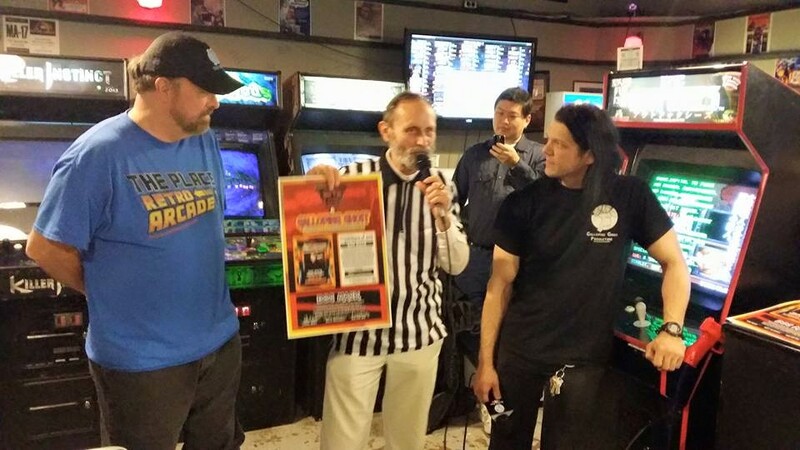 Among the other prizes Zerst won a year pass so we truly hope to see him around the arcade a lot more! Congrats to everyone!